The mission of Testing Services is to provide opportunities for students, faculty, staff, and local residents to transform lives and communities, by providing exemplary services and innovative technologies in the delivery of local, national and professional certification examinations; to support lifelong learning and professional advancement. Testing Services is a member of the National College Testing Association and is dedicated to the promotion of professionalism and quality in the administration of testing services and programs, including issues relating to test administration, test accessibility, test development, test scoring, and assessment. The Testing Center is equipped with over 40 computers in a quality test environment with state of the art workstations and test security systems. The Testing Center provides admissions testing for prospective students, academic testing to support ongoing assessment of continued student learning and national test administration. 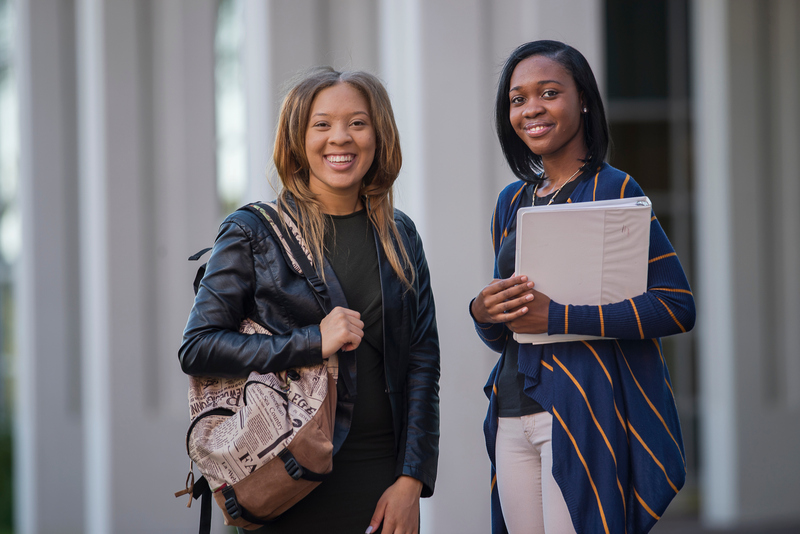 If you are enrolled at Norfolk State University, test administration fees for Non-NSU university exams are waived. Norfolk State University Testing Services is a fully funded CLEP test center. The United States government offers funding for all 33 CLEP exams through the Defense Activity for Non-Traditional Education Support (DANTES). For more information or to schedule a test appointment please contact Testing Services at (757) 823-2504 or testingcenter@nsu.edu. If you are uncertain about your major and would like help in identifying your strongest interests, feel free to take one of the no-cost interest inventories below.